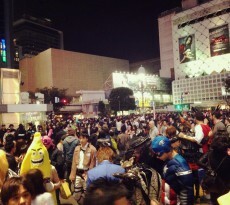 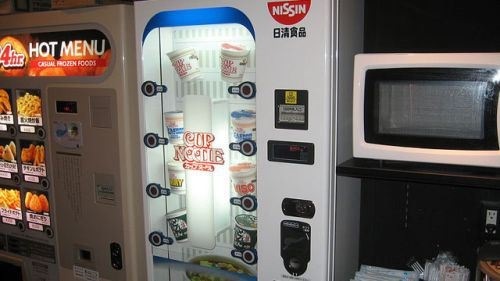 Japan has always been known for technology. 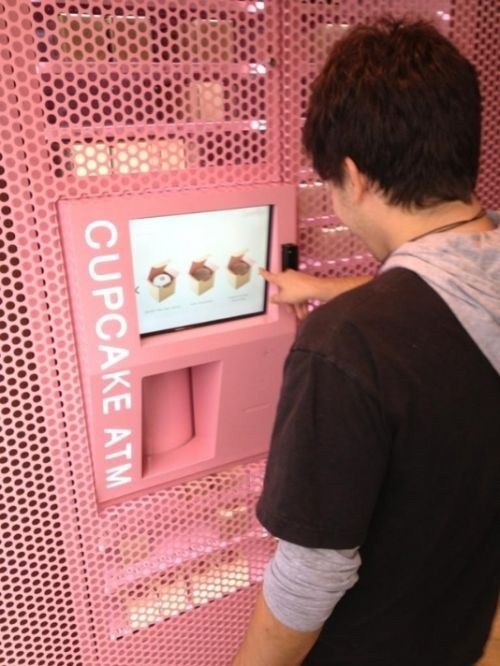 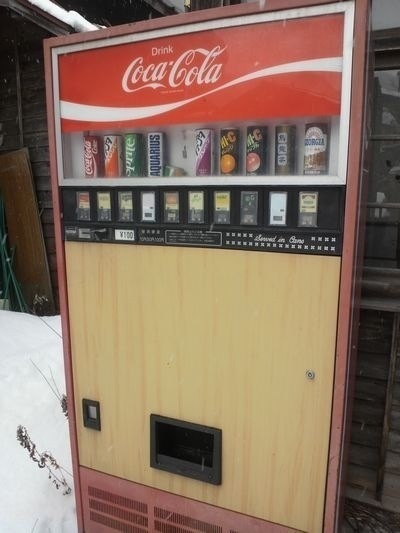 It is also known for their vending machines. 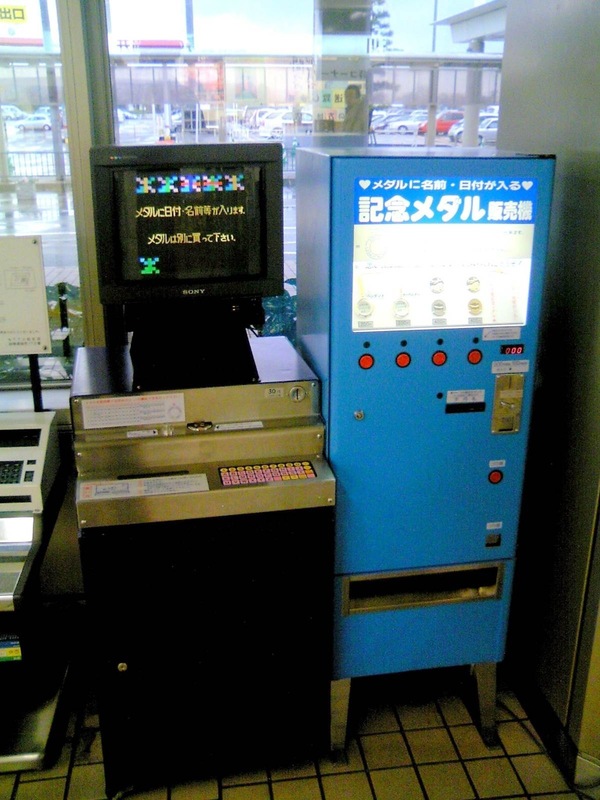 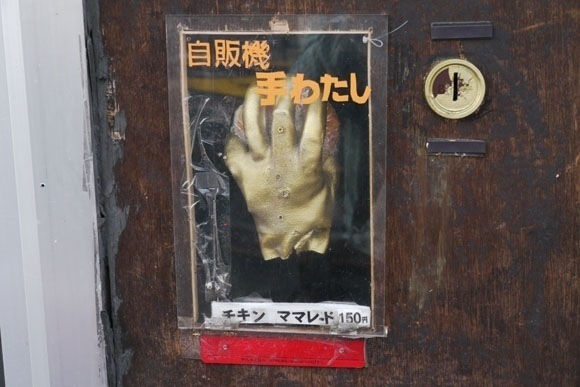 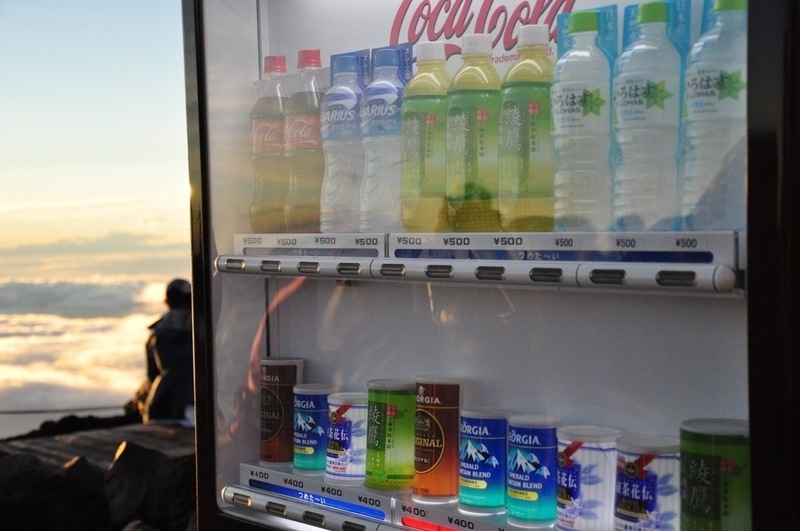 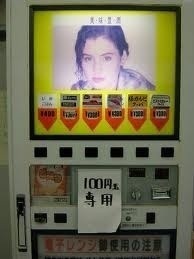 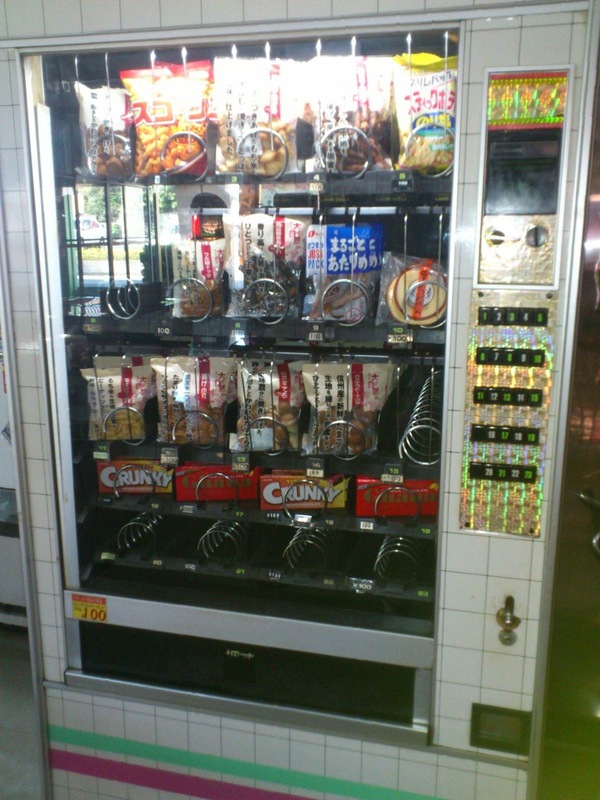 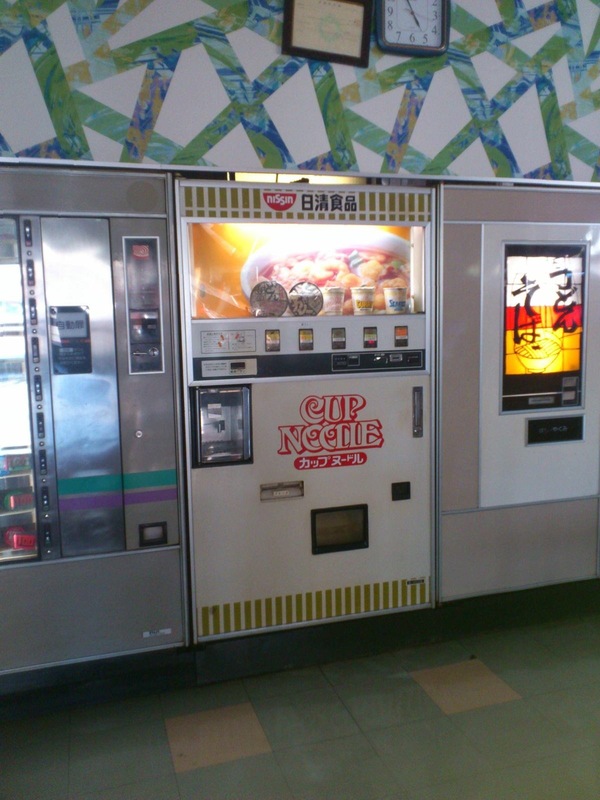 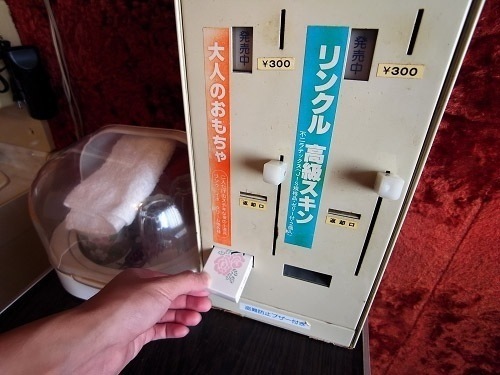 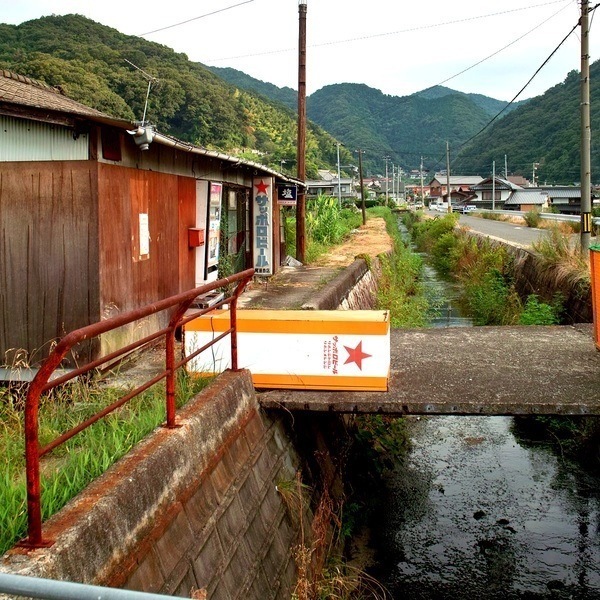 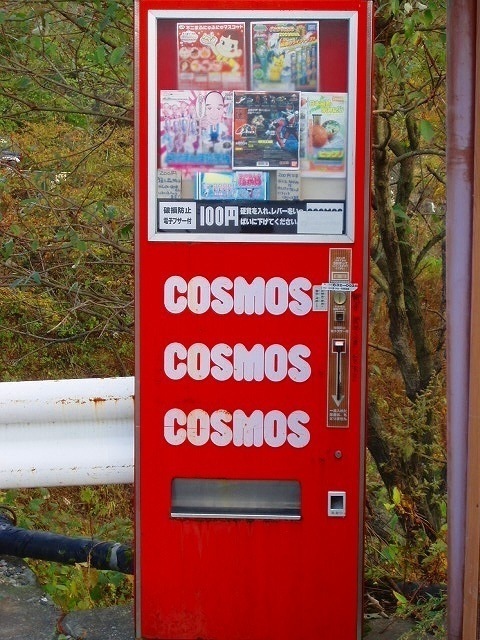 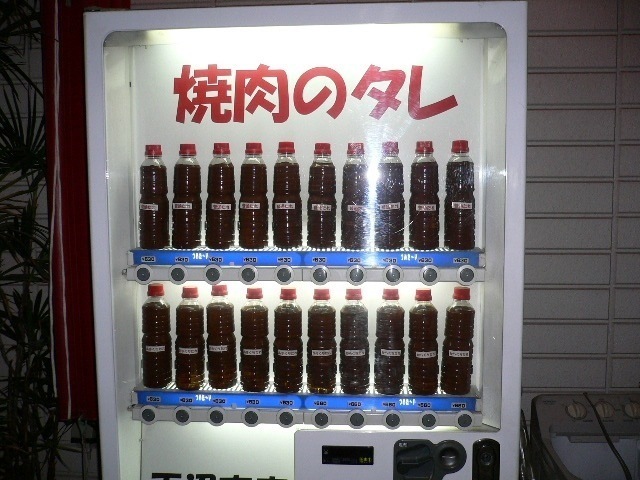 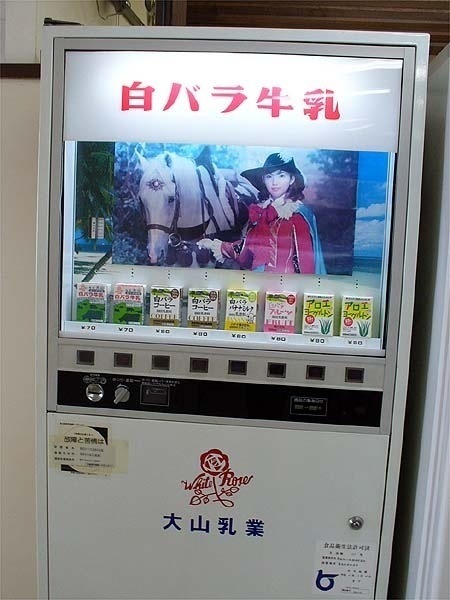 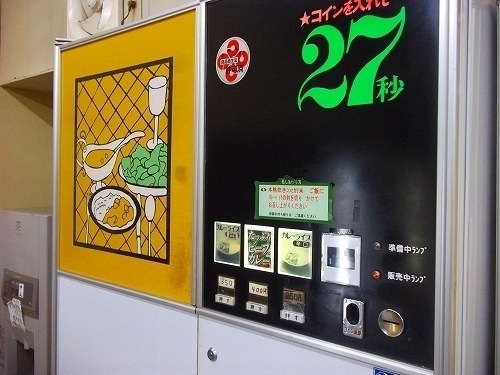 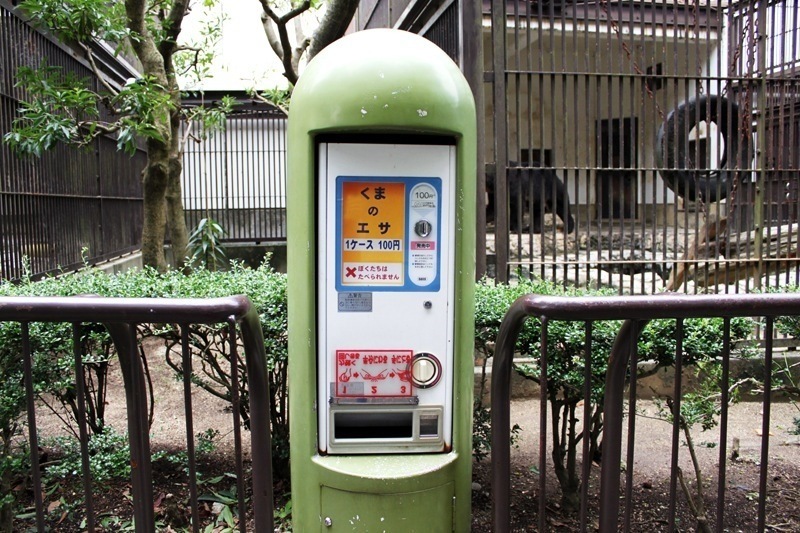 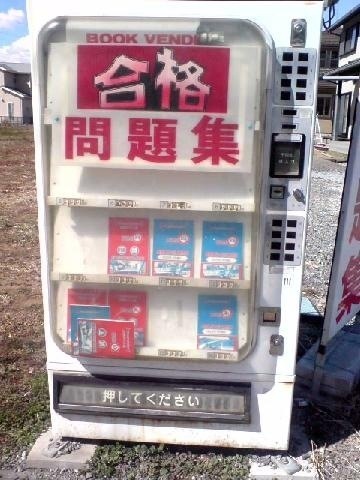 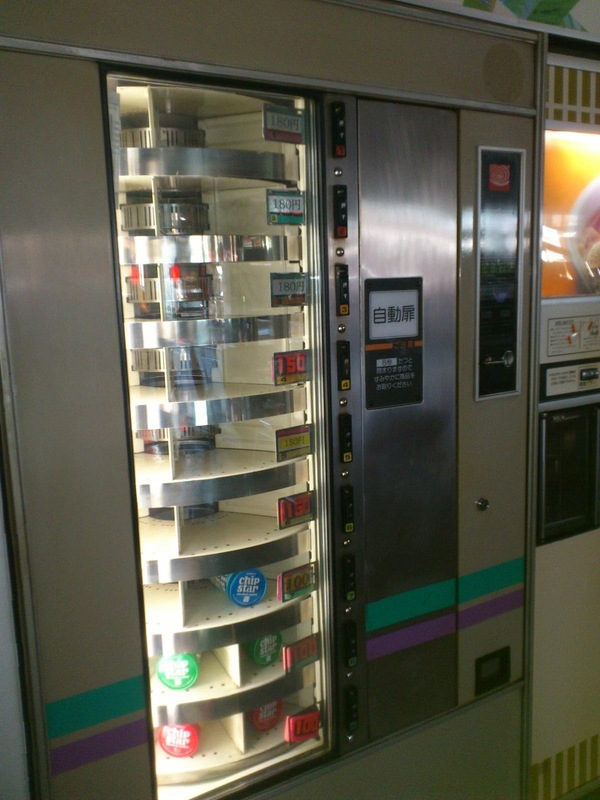 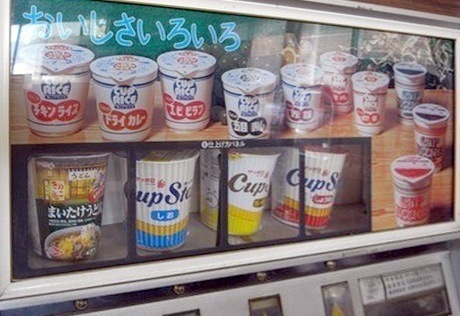 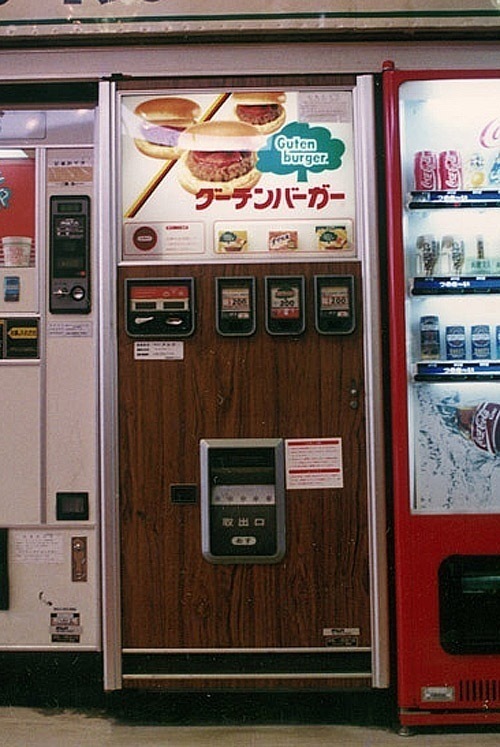 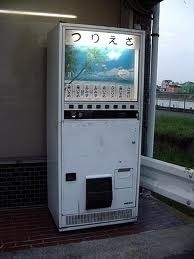 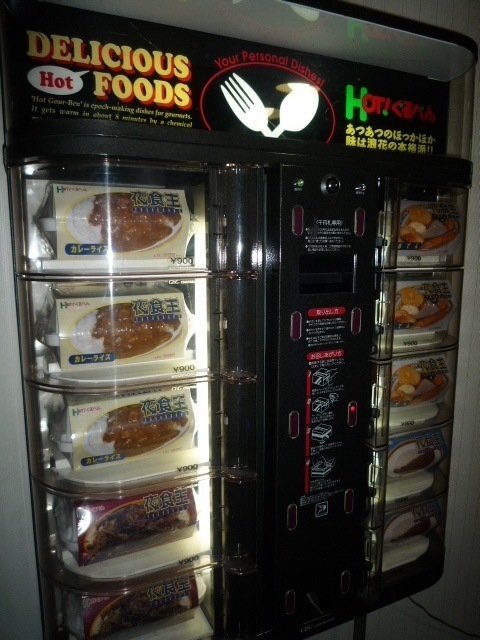 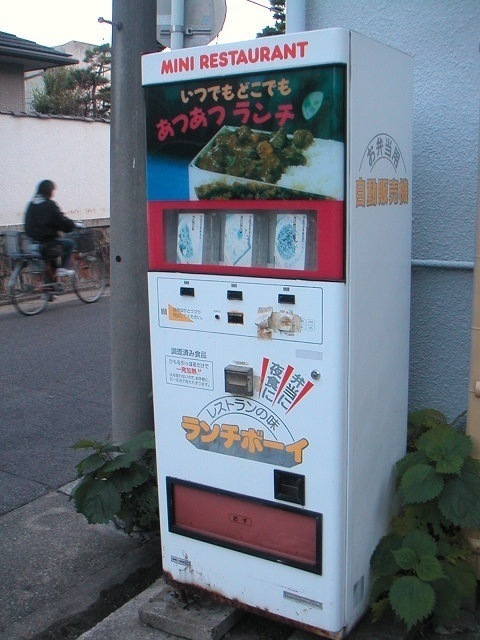 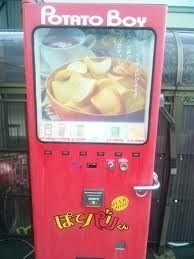 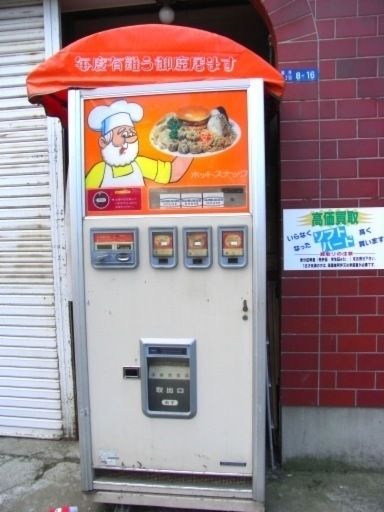 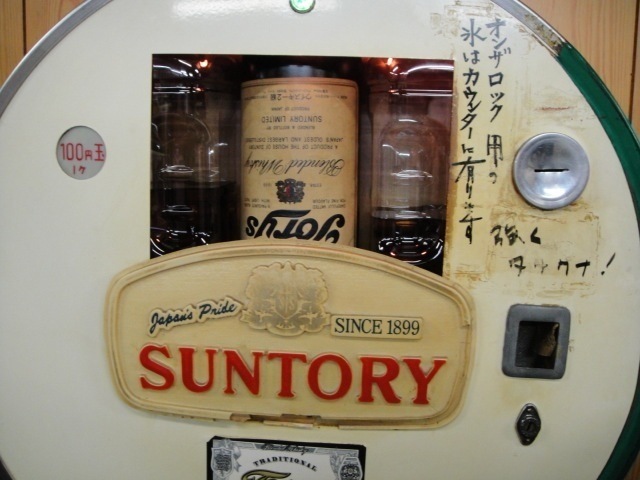 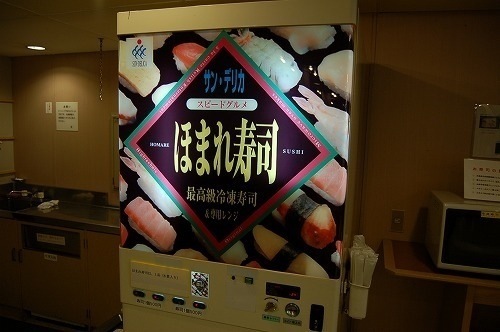 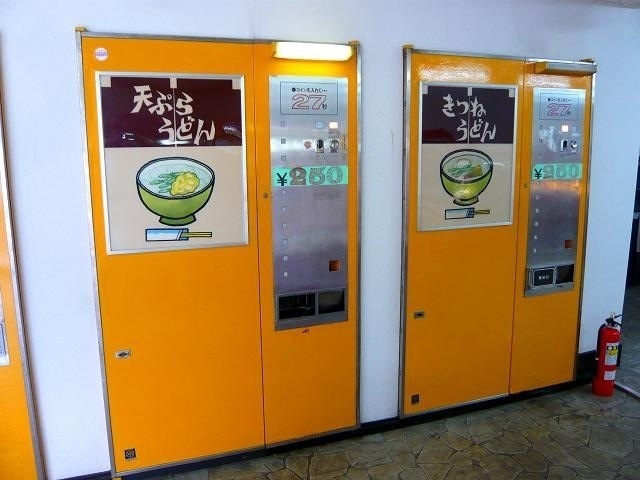 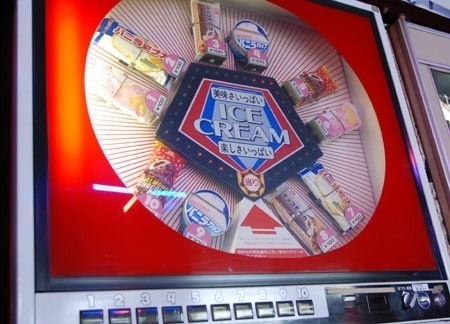 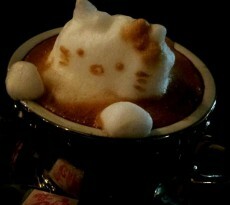 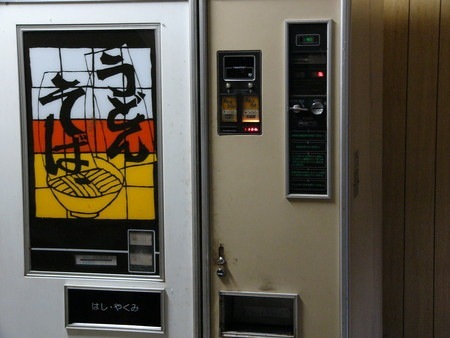 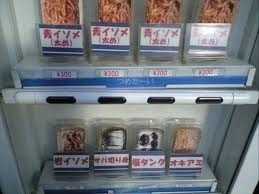 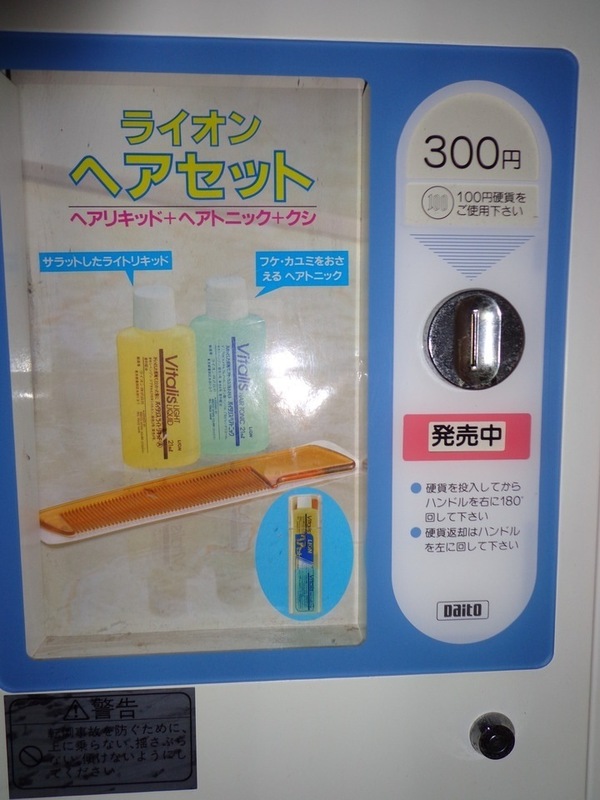 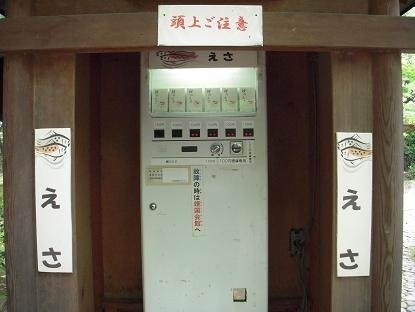 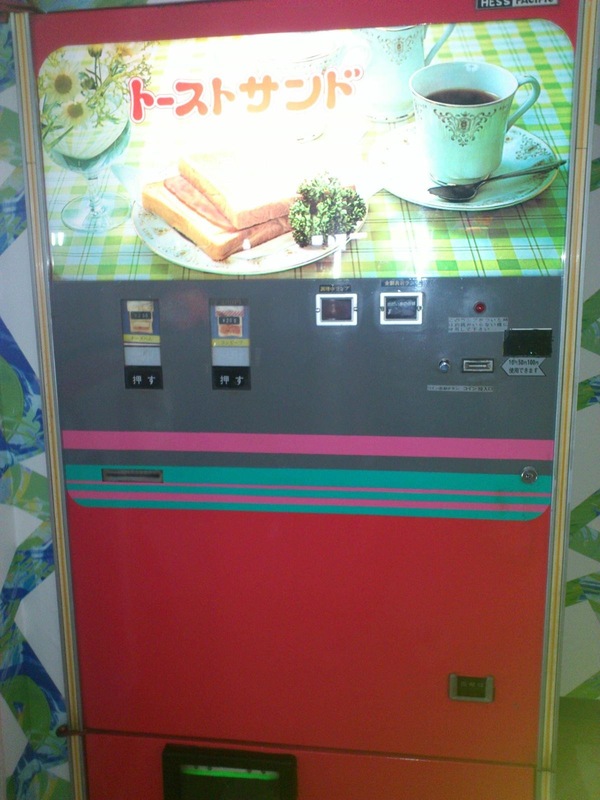 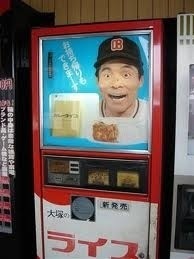 Here’s a quaint look into the past and a great collection of vintage Japanese vending machines. 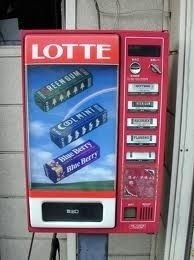 You have to admit, some were very original. 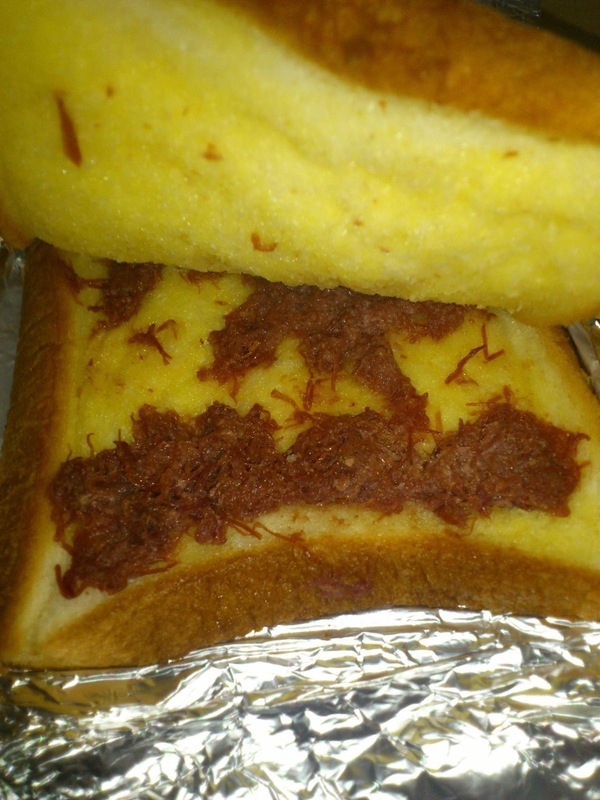 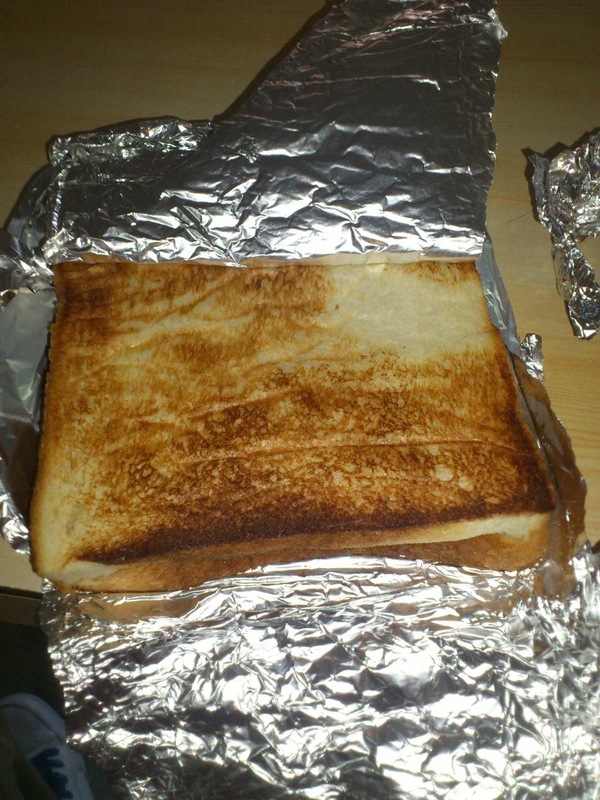 First off, how about some fresh toast? 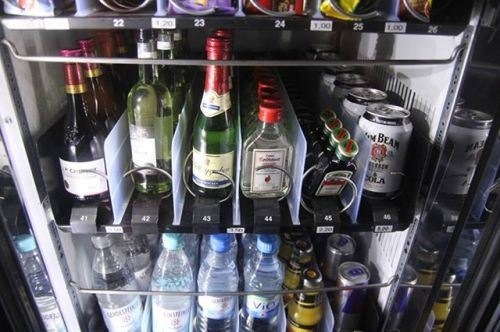 Perhaps some whiskey on the rock? 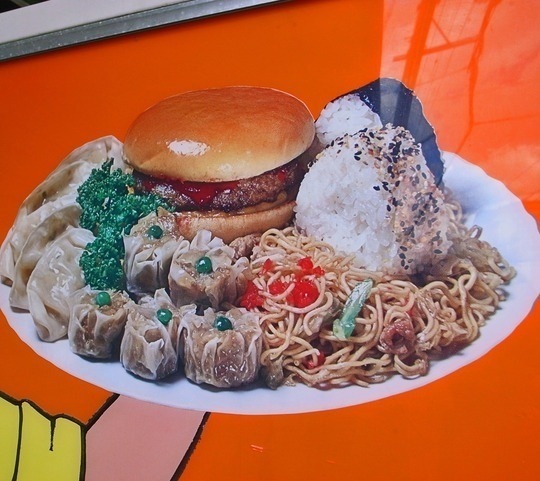 A little bit more upscale. 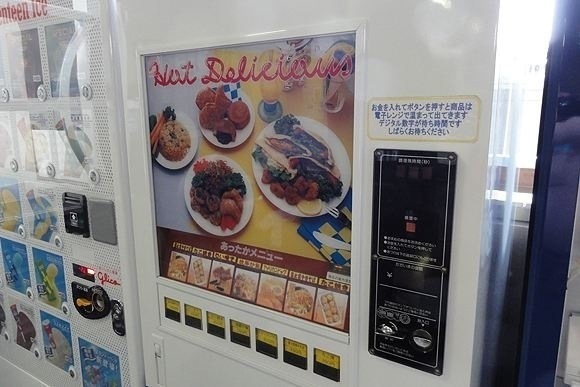 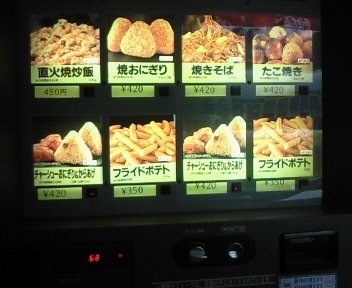 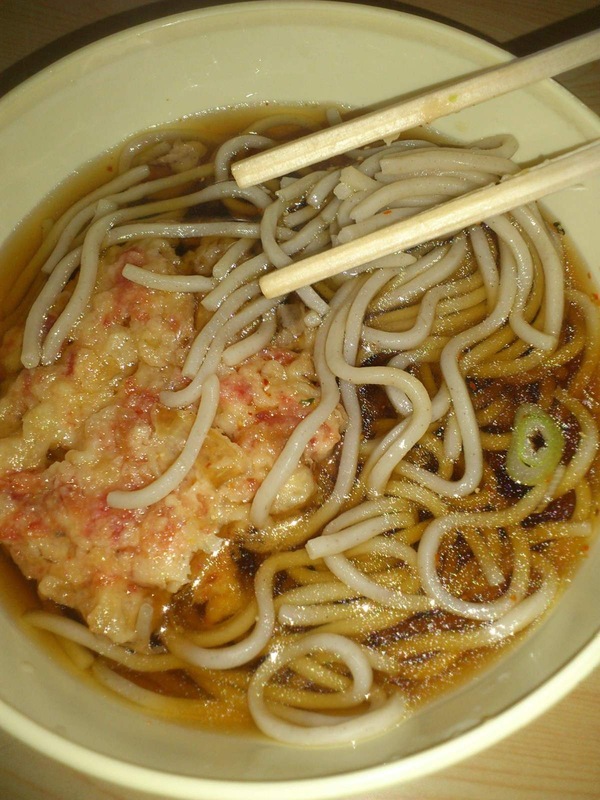 Curry, Oden and more! 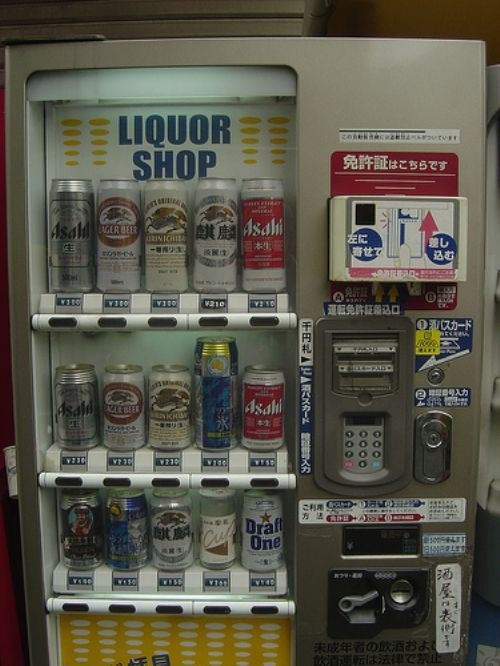 Beer is still a favorite all over Japan. 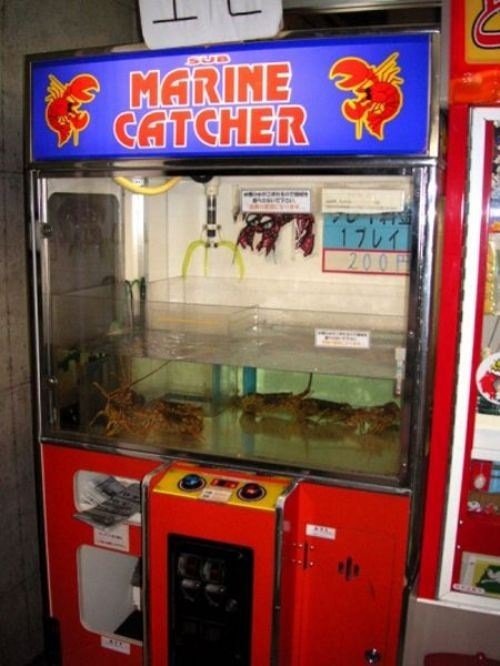 Of course, nothing beats bringing home a big fat lobster for dinner! 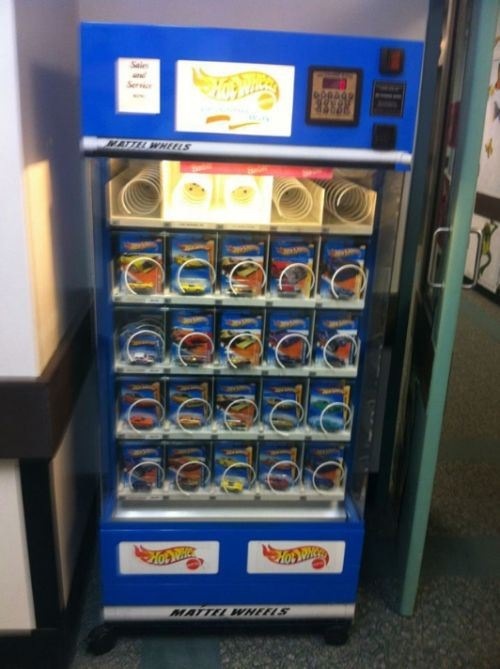 Or a brand new Hotwheel for your kids. 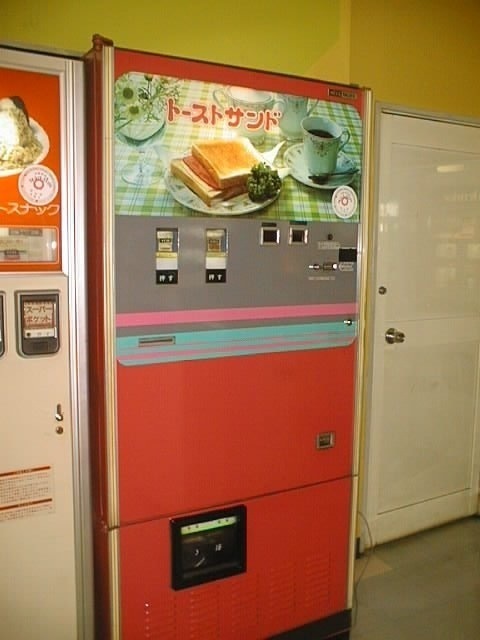 The pink is a nice touch for all you sweet tooths out there. 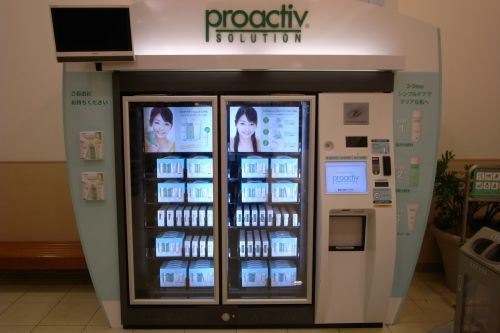 And just in case you get that last minute pimple, a tube of Proactive will take care of that for you right away. 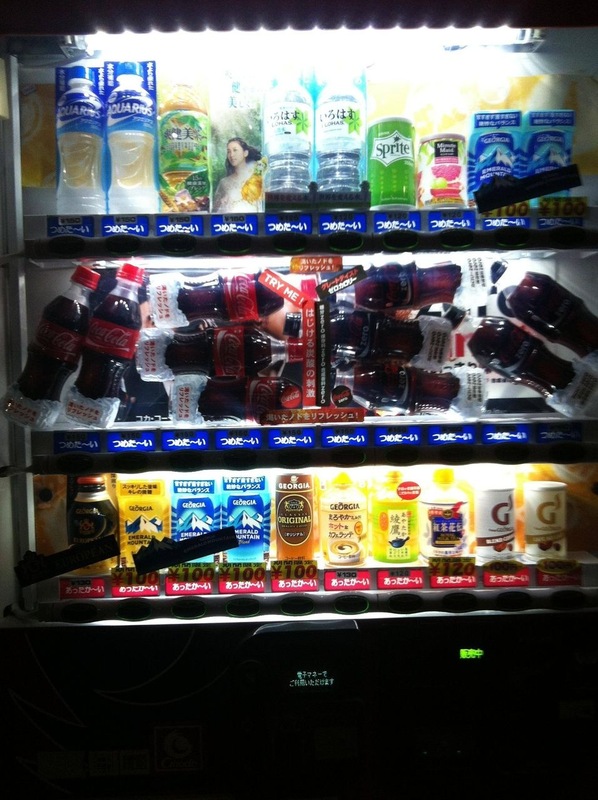 Despite years of abuse and crime, the vending machine has continued to supply us with all of our essential needs. 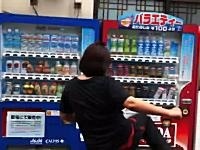 Long Live the Vending Machine!